I explore physics implications of the External Reality Hypothesis (ERH) that there exists an external physical reality completely independent of us humans. I argue that with a sufficiently broad definition of mathematics, it implies the Mathematical Universe Hypothesis (MUH) that our physical world is an abstract mathematical structure. I discuss various implications of the ERH and MUH, ranging from standard physics topics like symmetries, irreducible representations, units, free parameters, randomness and initial conditions to broader issues like consciousness, parallel universes and Gödel incompleteness. I hypothesize that only computable and decidable (in Gödel’s sense) structures exist, which alleviates the cosmological measure problem and may help explain why our physical laws appear so simple. 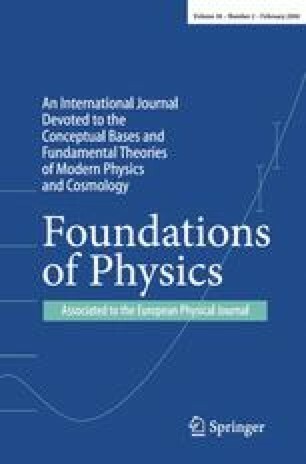 I also comment on the intimate relation between mathematical structures, computations, simulations and physical systems.